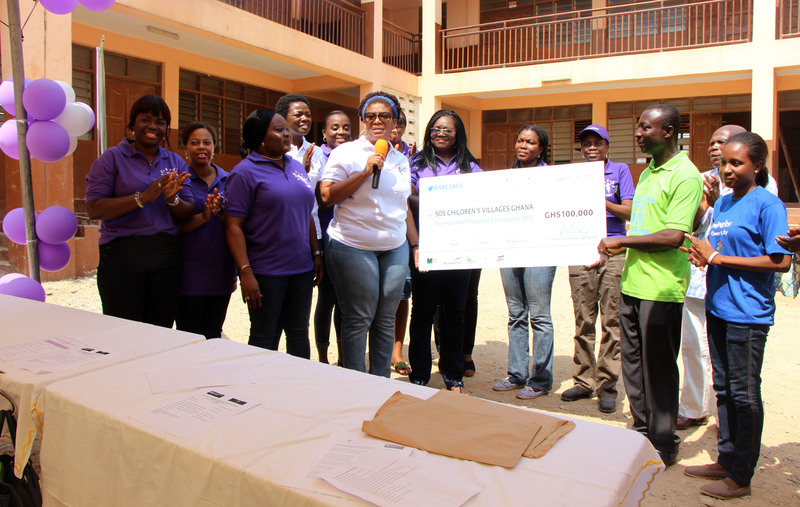 The Executive Women Network (EWN) has partnered with SOS Children’s Villages Ghana, under the Family Strengthening Programme: “Sustainable livelihood Project”, to support needy families in Chorkor. At a ceremony to officially launch the five-year partnership programme which will focus on the implementation of the family strengthening program (FSP) of the SOS CV Ghana Mrs Patience Akyianu, an executive council member of EWN in a speech mentioned that, one of the core mandates of the Network is to help address challenging issues faced by women and children in the society through financial support and mentorship for girls and women and for which reason the decision to support families of the Chorkor community. Chorkor, a typical fishing community in Accra is one of the slum communities in Ghana facing numerous social challenges. In terms of education, the level of illiteracy is quite high, with most residents being school drop outs or having no education at all. Parents would rather have their children assist them in their fishing businesses at the expense of their education. Despite the fact that, the fish business is lucrative in the community, some parents are so poor they are unable to provide three (3) square meals for their families and even shelter is a huge challenge. 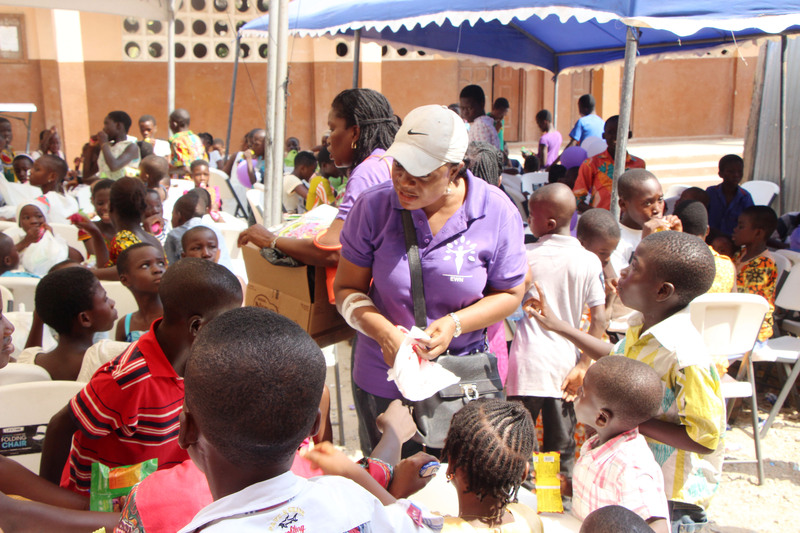 As a result, teenage pregnancy is the norm in the community as children as young as ten (10) years give birth very often. This great step by EWN cannot therefore be described as just an act of kindness but a timely intervention to secure the future of the children in the community. 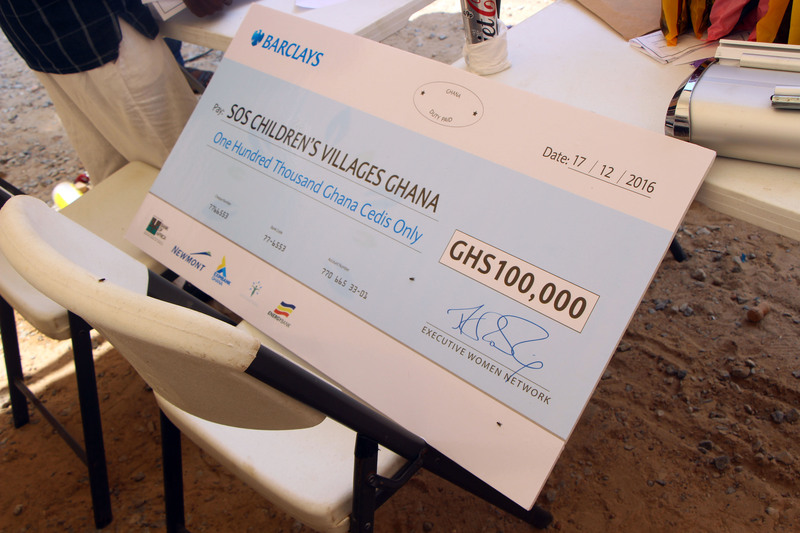 As its support for the program, EWN presented a dummy cheque for GHS100, 000.00 to the SOS Children’s Villages Ghana as the first tranche for the year which will go a long way to improve the lives of 100 individuals, made up of 20 vulnerable families with at least four members each, including children. 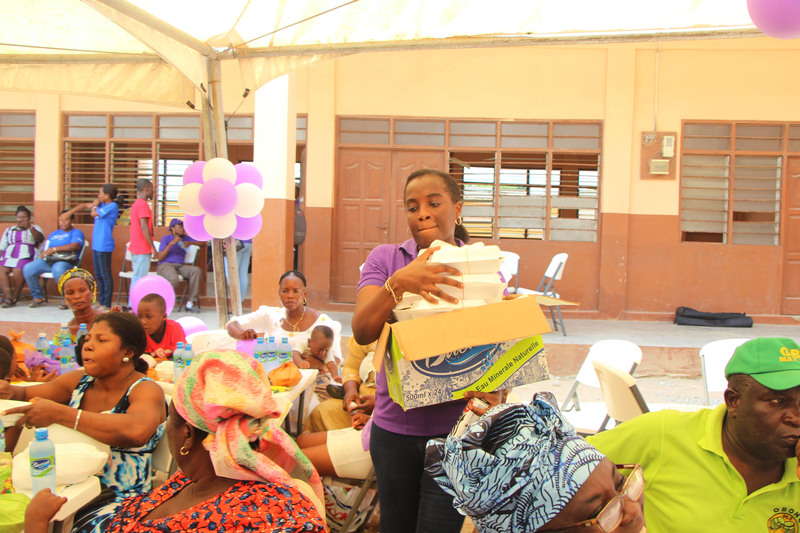 After the presentation, a party was held for all the invited children as well as their caregivers. 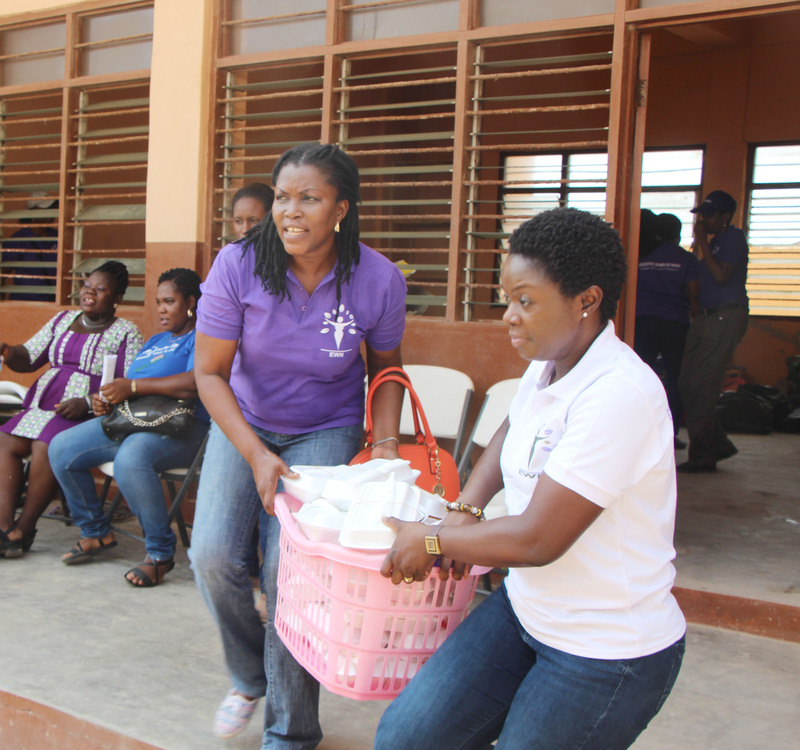 They were served with meals as well as “goodies” from Nestle Ghana Limited. Children participated in dance competitions, quiz competitions etc. Beneficiaries also had print fabrics from EWN as a package to take home. 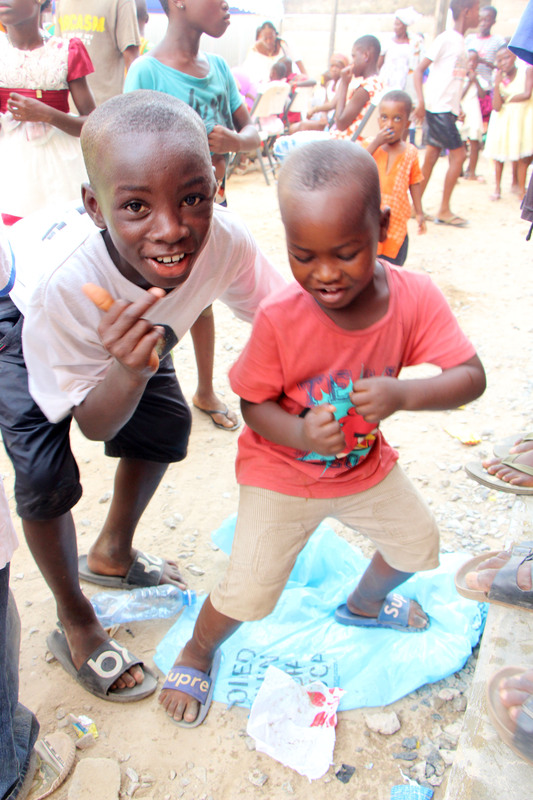 They were also supported with clothing as well as some shoes to help them in school. In his closing remarks, the National FSP Coordinator, expressed appreciation to EWN and said the support would impact positively on the lives of children and families under the care of the organization. He stated that, SOS Children’s Villages Ghana, is a social development organisation that works to promote the interest of vulnerable children, youth and their families. He added that, the institution was established in 1974 and has committed itself to working in the interest of vulnerable children, by providing them with support in the areas of basic care, education, good nutrition, shelter, healthcare, strengthening of families and advocating for their human rights. He gave an assurance that the organization would spare no effort in achieving the objectives of the project. 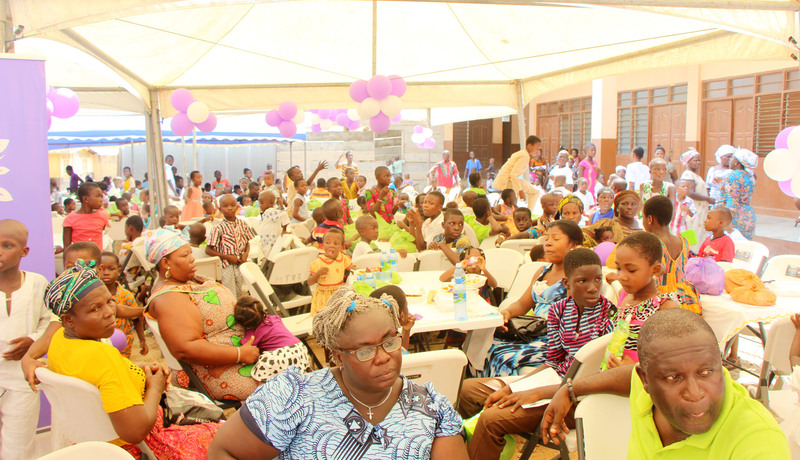 Present at the launch were the families (Including caregivers and children) who will benefit from the programme, members from EWN, staff of SOS CV Ghana, some opinion and traditional leaders, Community Based Organisation (CBO) and our friends from the media.